How learning how to undercommit and overdeliver has made a difference for me. 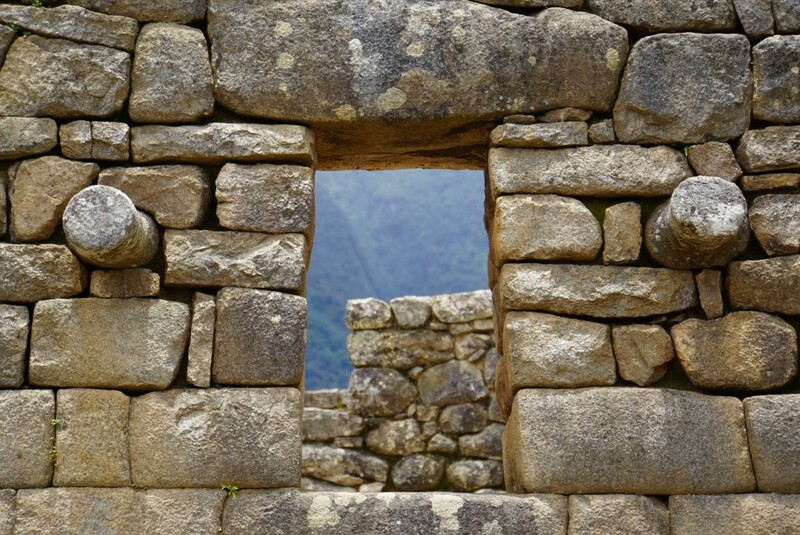 Small Windows in Macchu Picchu. By Kelly Forrister. Some of the best changes in my life have come from the smallest changes I have made. But that hasn’t always been an easy lesson to learn. My nature is to go BIG, make a major impact, and more is more. Many years ago, a friend told me about meditation. She had been meditating two hours a day and talked about it like it was a warm blanket, soaked in sunshine, where the cares of the world dropped away. It sounded like a magical place. My first attempts at meditating were mostly torture. Most of the time, I was bored, distracted, sleepy, and pretty much felt lost. I kept one eye open on the clock, like a cowboy sleeping out on the range, waiting for the time to pass. I didn’t even last close to two hours (unless a nap took over), and I felt like a failure at reaching this land of moonbeams, happiness, and spiritual awakening. Starting small has worked for me in other ways too — like spending less time mindlessly snacking on social media, making better food choices, and working out. When I feel my “more is more!” tendencies creeping in that are setting me up to fail (I’m going go completely off social media! I won’t eat any grains, sugar, or dairy! I’ll sign up for the half-marathon to motivate me to run!) — I’m now getting better at stopping myself and looking for my opportunity to go small. In the Thrive Workshop we ask people to commit to microsteps — small changes that are doable, sustainable, and set them up for success. And I can see people sometimes hesitate going so small, because surely more is more, right? But then they see the magic in making such a small commitment — it feels like they might just be able to do it. How Practicing Meditation Changed My Life For The Better.